BUY A BACKPACK - From my recent trip to the Island of Gods - Bali, I learned something poetic about the place I've been visited, first time after so many times went to Bali and didn't involved party and club (well I was checking in at Rock Bar, but nothing serious haha) in it and it was so blessed and I am so grateful, please stay visit my blog to read full story, now let's have a light small talk about backpack. I would love to get my self a designer backpack bag, but I always think that backpack supposed to be 'chill', strong, worry-free if they need to lying on the ground, bag that you can abuse, bag slash pillow if it's needed, bag to punch criminals etc which all those list not even close to a designer bag. But how about this, can he be chill? 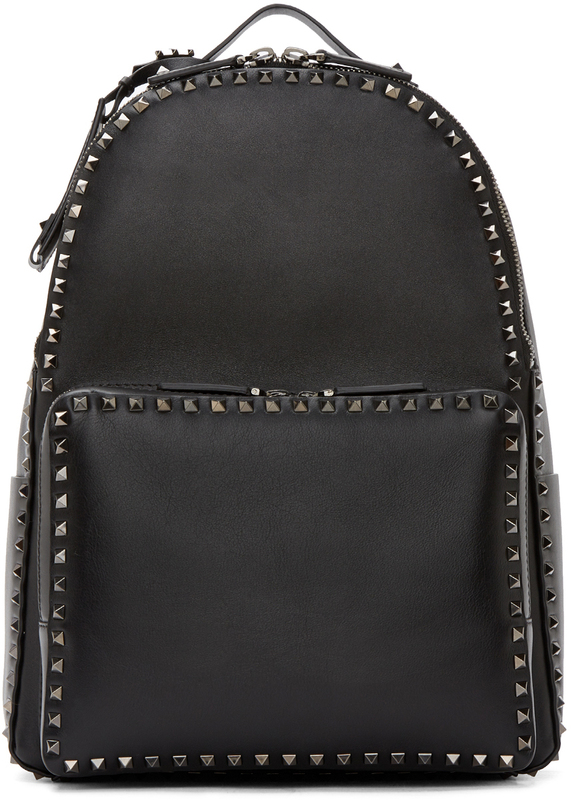 Buffed leather backpack in black featuring signature pyramid stud accents throughout. Carry handle at top. Adjustable shoulder straps. Zippered compartment at front face. Patch pockets at side panels. Two-way zip closure at main compartment. Patch pocket at twill lined interior. 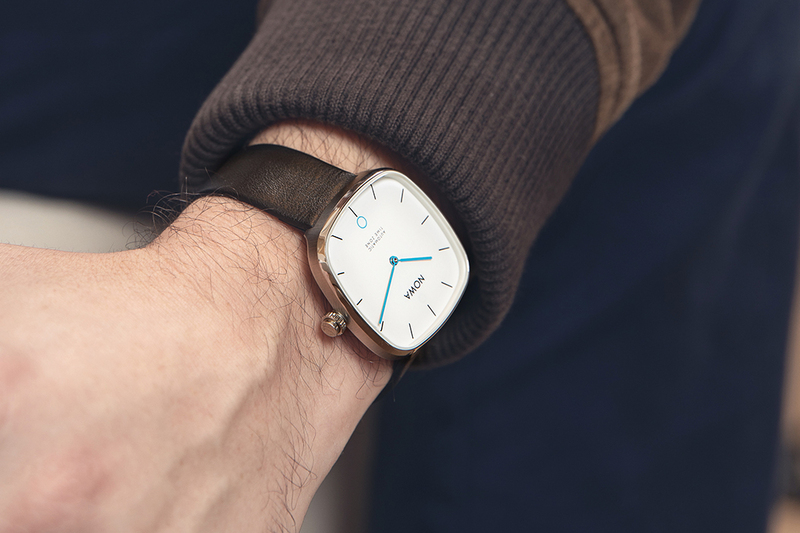 Silver-tone hardware. Tonal stitching. Approx. 16" height x 12" length x 6" width. Leather, textile. Made in Italy.